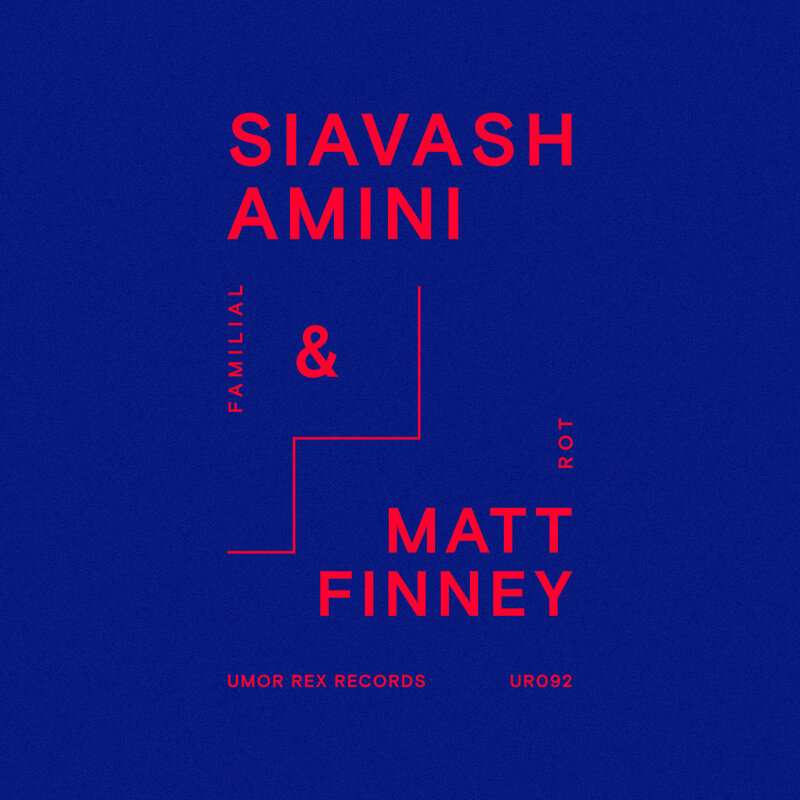 D//E's currently favourite-spoken word poet and (verified through his last few projects) master collaborator, Matt Finney this time combines forces with Iranian drone specialist, Siavash Amini. The result is a clouded and heavy-hearted forty-minute record, Familial Rot, which comes out today, July 22nd on Umor Rex. If you rightfully so consider all the recent material by Matt Finney that we have covered to be of pitch-dark and ominous essence, you'll be surprised with how Familial Rot overshadows everything he's done so far on that field. 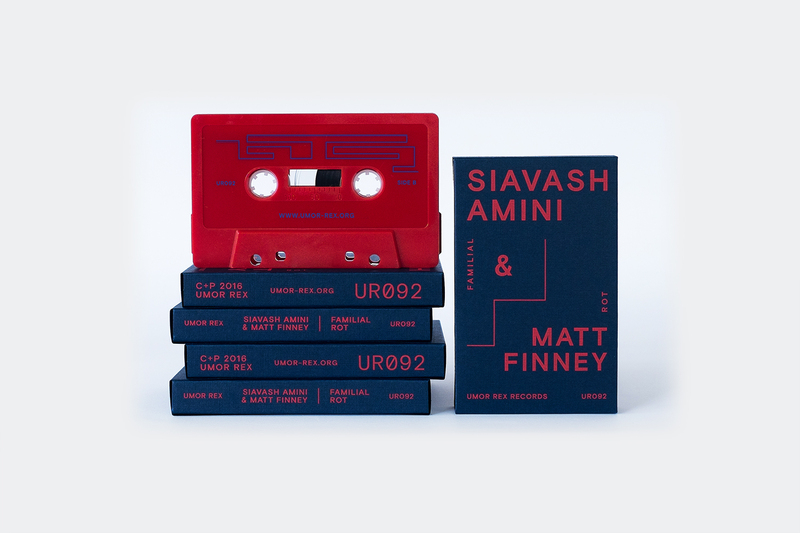 Amini's rich drone textures and intense gloomy ambiance accord with Finney's dismal spoken-word deliverance of his deeply personal lyrics, all covered in beautiful noise and some dazzling distortion, forming an altogether dreamlike environment that sounds alarming and alluring at the same time. While Finney spits outs the blackness in is writing fiercely, the deep sentimentality in each of the album's four songs is steered and directed by Amini's powerful sonic landscapes, full in intensity and wealthy in layers and magnitude. The two counterparts balance each others' qualities to result to an enchanting release that overflows of skill and finesse. Listen to Your Daughters below and make sure not to miss the rest of it. Familial Rot's gorgeous limited run of 105 hand-numbered copies on pro-dubbed chrome tape, packaged in a silkscreened cardboard-box printed on 100% recycled stock with insert and download coupon is out today on Umor Rex.